In a shocking statement against the Sabarimala verdict, Malayalam actor Kollam Thulasi has threatened to cut women in half if they visit Sabarimala. 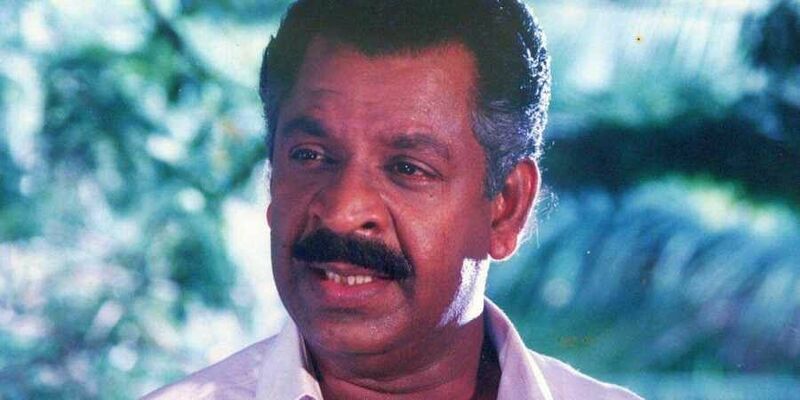 THIRUVANANTHAPURAM: In a shocking statement against the Sabarimala verdict, Malayalam actor Kollam Thulasi has threatened to cut women in half if they visit Sabarimala. Meanwhile, people on social media has appealed to CM Pinarayi Vijayan to ensure the safe passage of the women devotees at the famous hill shrine. The capital city on Thursday had witnessed protest marches and prayer processions organised by different organisations seeking an ordinance by the state government to overcome the Supreme Court verdict on Sabarimala. The Yuva Morcha march to Devaswom Minister Kadakampally Surendran’s residence tuned violent, disrupting traffic at Thycaud. The police used water cannon to disperse the YM workers who attempted to jump the barricade. Wrong Dialogue---No women if they know the reason for not to visit Sabarimala Temple will attempt to do so. Why do people make a nonsense inflated and running through roads with their wives ? Go and win over court order. By the way who made Non entry as a law by order ?